Change the look of your room is easy by just changing out your bed cover. 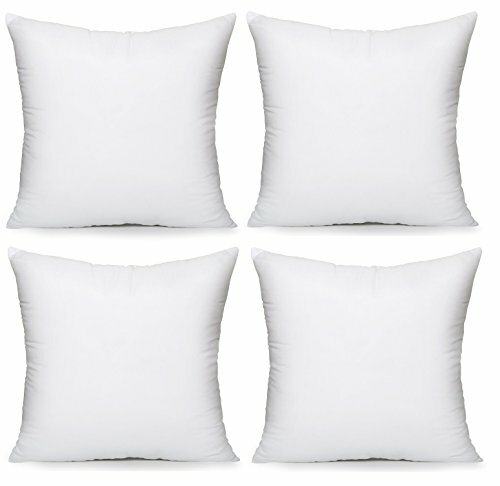 Bedding can be inexpensive and quickly changes the look and feel of any room. I have two duvet covers that I change our for more of a spring/summer look and fall/winter feel. Light in color for brighter months and darker for a more dramatic, cozy feel in colder months. My color theme is golds, gray and deep green which all pair really well with my existing pillows, light fixtures and window coverings. For a bedroom my motto is gotta love it. It has to be comfy and pretty so when I walk in there I want to stay and relax. There are some evenings when I love sitting in my bedroom with candles and soft light sipping tea and reading a book or watching some TV while I blog. To me it's more than just a place to sleep, it's another opportunity to express my creativity and add items that make me smile... like candles. Champagne colored duvet in a light fabric is good for warmer months. Gray colored cover is heavier satin material and my preference for colder months. I like a very cozy and inviting bedroom space and to me that is warm, rich colors. These colors calm me and to me look elegant together. 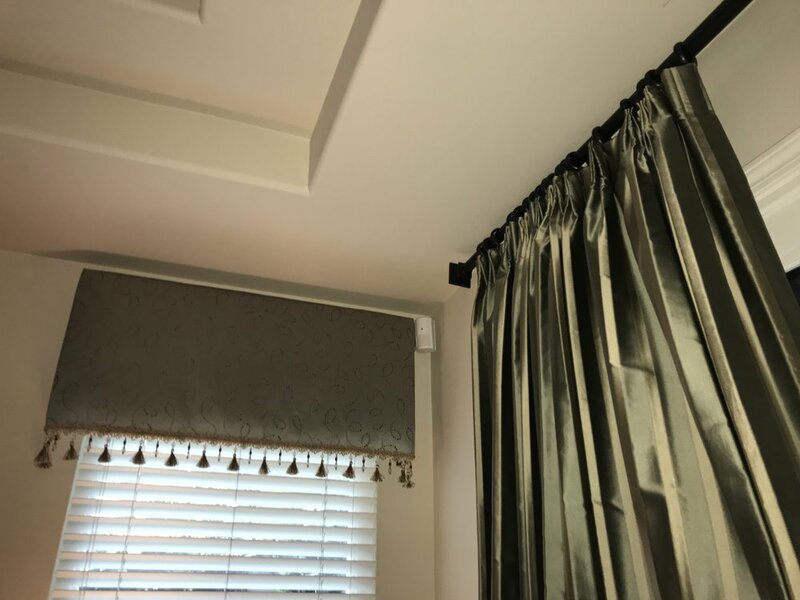 Curtains are heavy weight fabric for complete privacy and light reduction. Starting with an item you love you can easily build a whole decor around it. 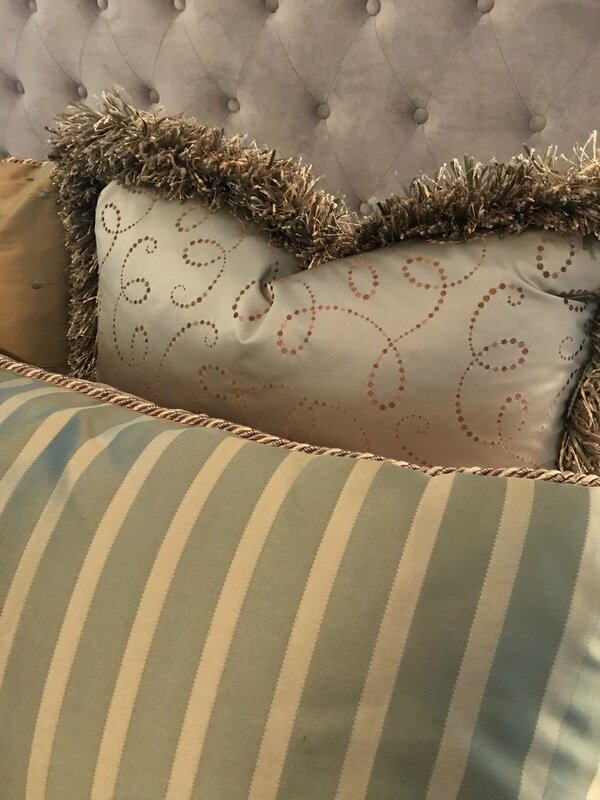 I started with pillow fabrics when having the bedding sewn by my mother in law and continued to find things that complemented these colors while not matching too much. My style is modern rustic I think. I like classic styles with touches of modern. Home made boxes out of simple wood covered with batting then fabric with sewn on trim. 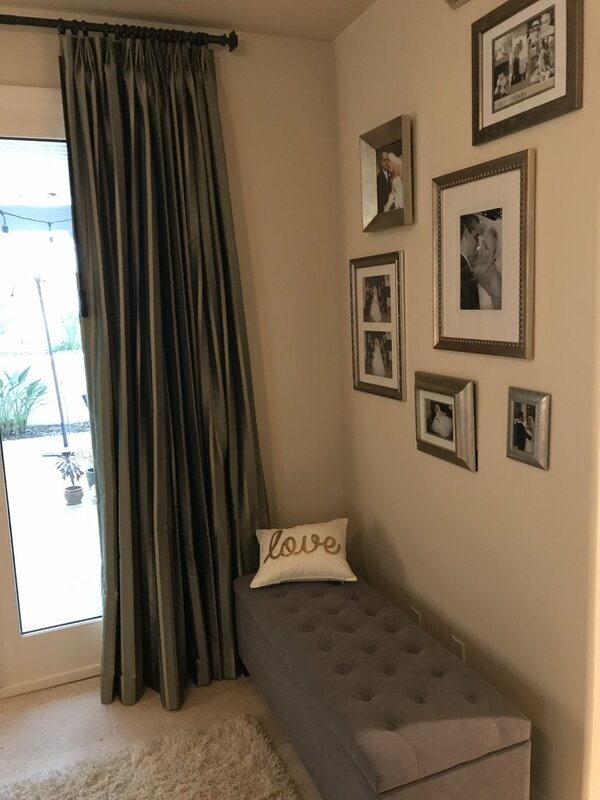 Inexpensive Ikea pillow with custom home made pillow covering and trim. Variety of silk and satin fabrics. 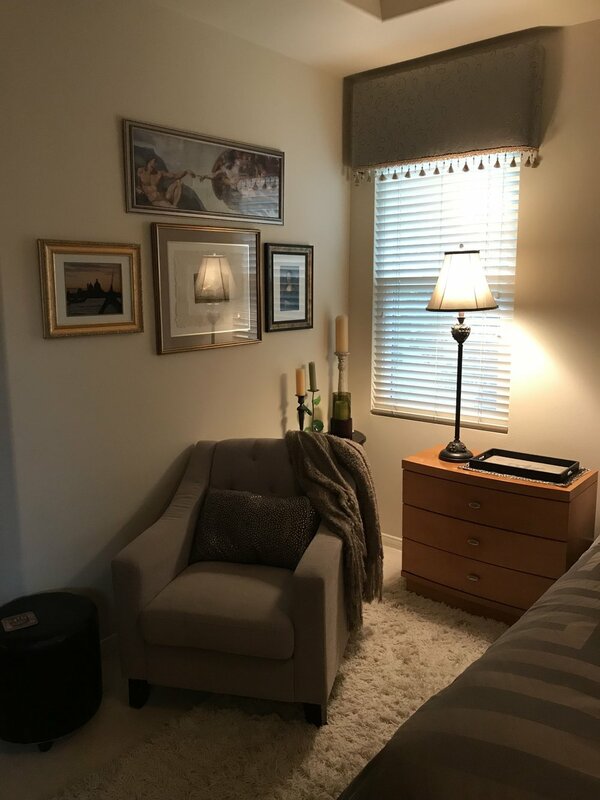 Photos and pictures make a space cozy and I like hanging my photos and paintings in a collage format and naturally spaced. I don't measure but rather place where I think I would like the center and hang one, and continue to add one at a time until I get the desired look. Ottomans with storage and chairs add functionality, storage and another area to your bedroom. 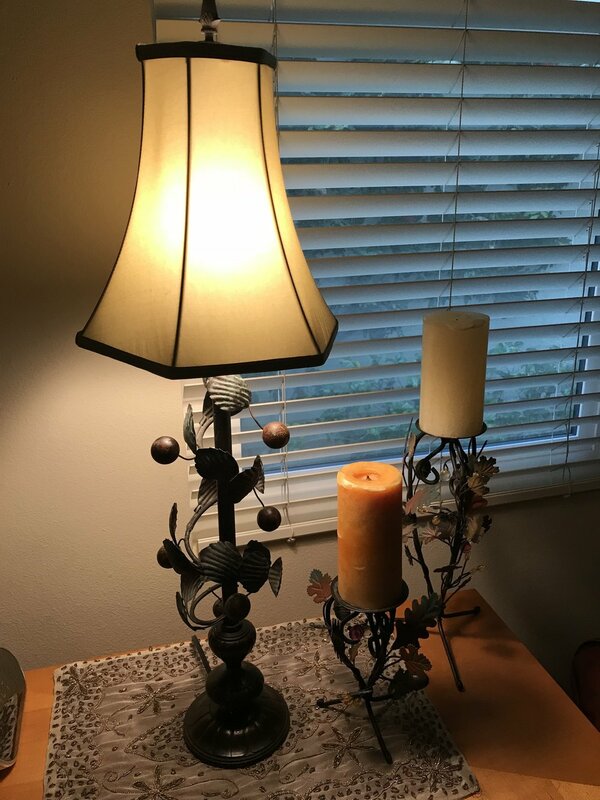 Lamps and candles are a big design item in my home and my style is varied rather than matching. I like to mix styles and colors to accomplish my own look. Tip for candles is varied sizes and heights. Make decorating a wall more interesting than simply hanging a photo. Ottoman with storage capacity for bedding, blankets or pillows is functional and decorative. Picture collages of family photos add a personal touch. Find unique pieces that go together but don’t necessarily match exactly. 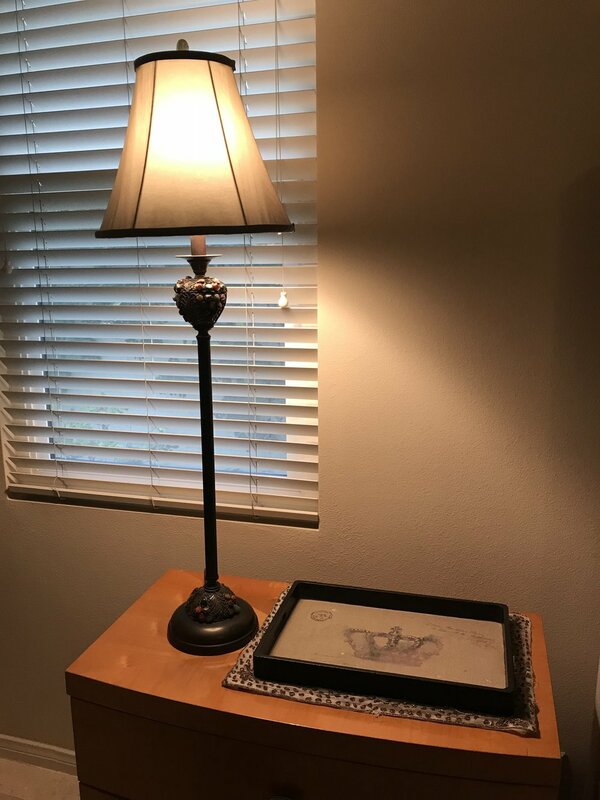 My lamps are not the same but they are in the same color family. This adds my personal style to the room. Candles are relaxing and provide relaxing lighting at night. Vary them in height. Different in design, similar in color to match my other lamp. Trays on both night stands are the same and good way to contain all bed side essentials. 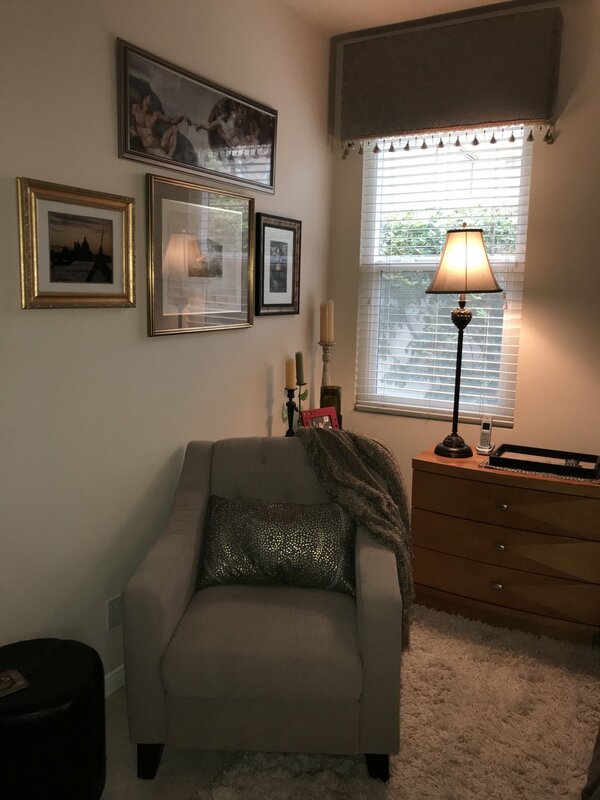 If you have room for a sitting area adding a chair is good for a spot to put robes, clothes in transition or a place to relax with a good book. Mixing and matching candle colors, widths and candle holder styles appeals to me. I like things to stand out to the eye but at the same time blend well together. Everything shares a common theme but differs in style. There is no set rule in decorating. It is all about what you like and what you like to look at. Do it with conviction. You are the only you and you have your own style. 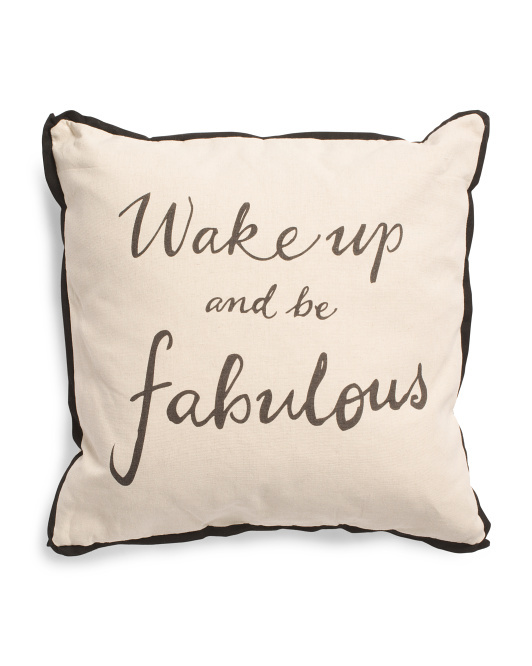 Embrace it, Be Awesome and Sparkle. ALL DIY ITEMS GO TO YOUR LOCAL HOME IMPROVEMENT STORE.